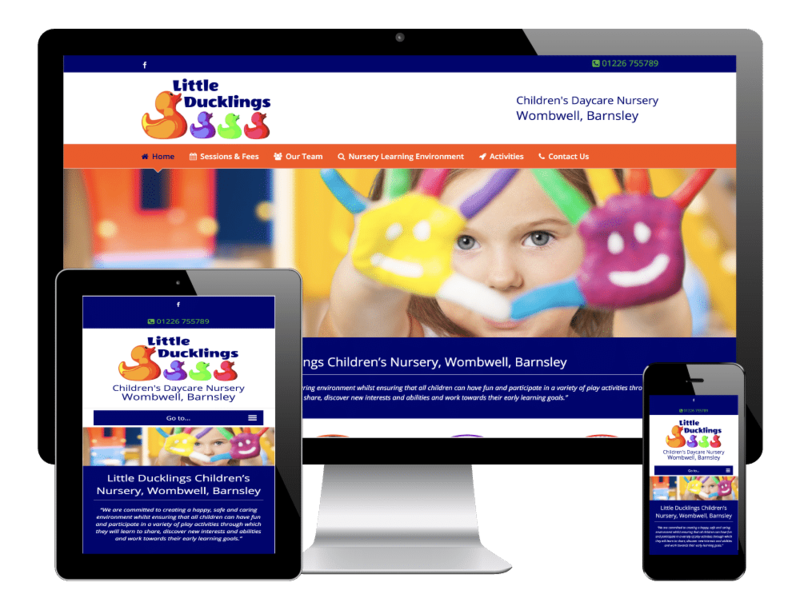 We created this new WordPress website for a children’s daycare nursery called Little Ducklings, which is based in Wombwell, Barnsley. 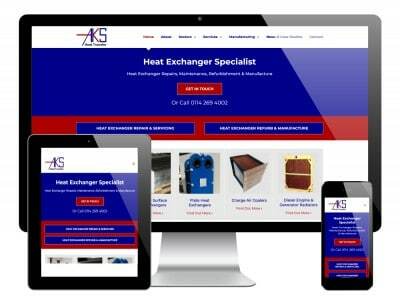 The nursery had an existing website which had become outdated in terms of it’s content, and wasn’t mobile friendly. 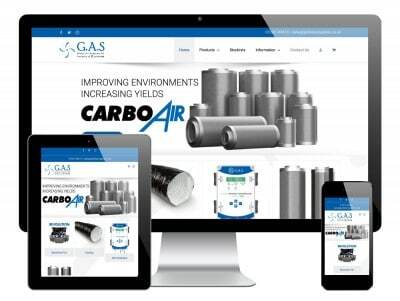 The objectives with the new site were to bring the content up to date, add new features, a new design and a new mobile-friendly, responsive framework. 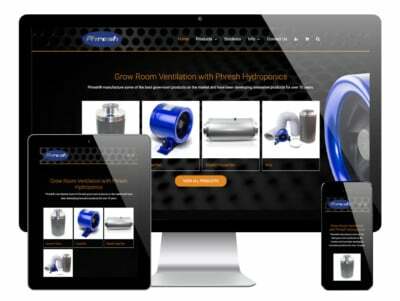 We used a stripped-back WordPress theme and implemented our own custom design to give this website a fresh new look, but at the same time keeping it professional-looking with all the relevant information easy to find and clear to read for parents. 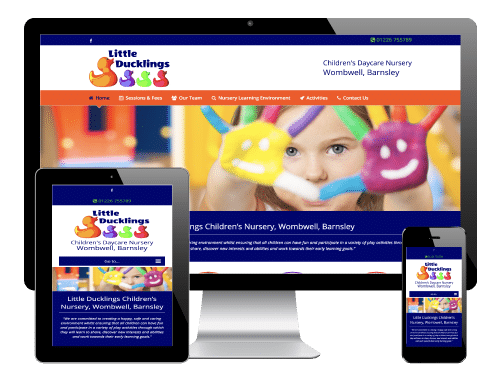 The guys at Little Ducklings utilise the WordPress CMS to make their own edits and updates to the site, whilst we look after the more technical aspects on an ongoing basis, including SEO, website health, hosting and security.